Bloomberg is reporting on rumors that Dell is considering taking the company off of the public stock market and making the company private. Trading on the company’s stock has been halted while things are ironed out. 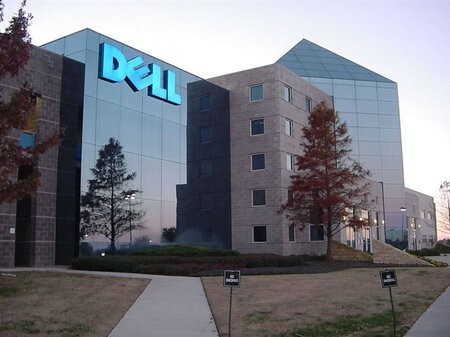 The rumor is that Dell has been in talks with a couple private equity firms and some banks to make the deal happen. This means that Dell would have to buy out all of the shareholders’ stock, which requires a lot of capital. While it means that they wouldn’t have stockholder money to tap into, it also means looser regulations for the company. So far, Dell has refused to comment.